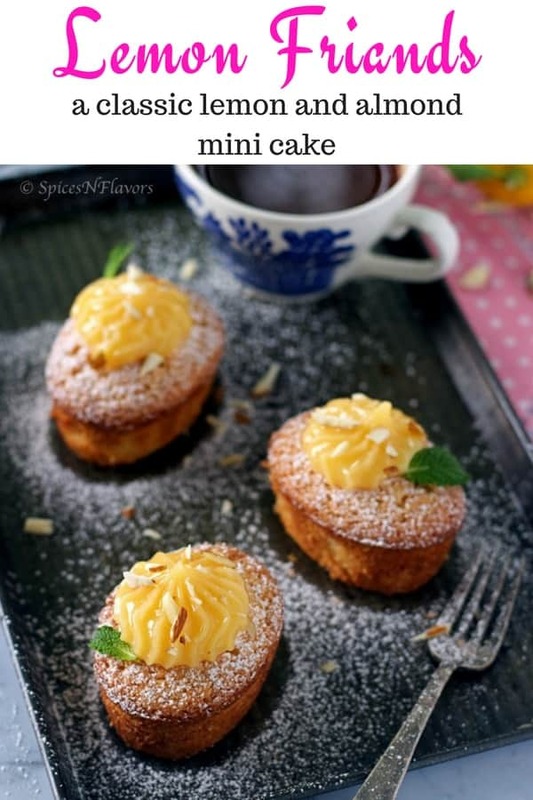 Lemon Friands – The most AMAZING mini cakes you could ever have!!! A delightfully rich and buttery cake made using the simplest of ingredients is definitely going to be one of your favourites. 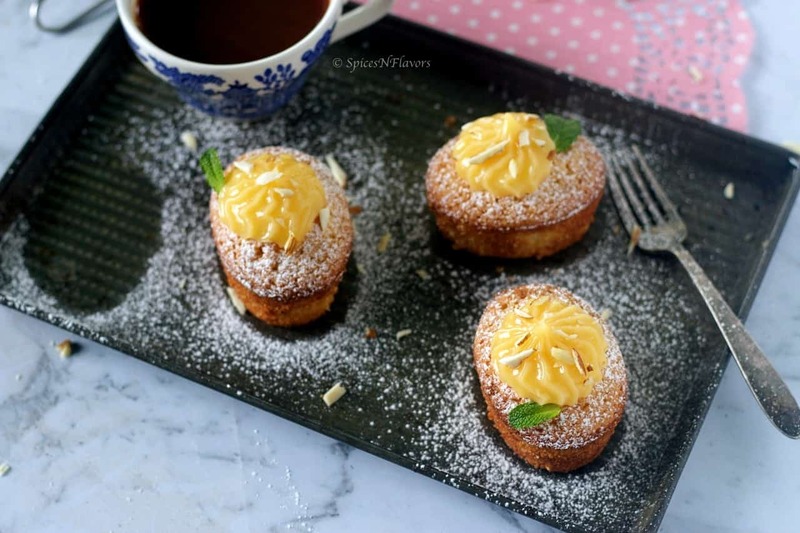 Lemon Friands – a classic Kiwi or Aussie mini cake that is similar to a French Financiers. I understand some of you might not have come across this baked goodie – Friands. And that is the reason my friend this post is gonna be packed with a lot of information and tips on how to make a classic friand recipe. Well, of course, you can directly jump to the recipe if you are not interested in reading all this. Starting with the basics, WHAT IS A FRIAND? 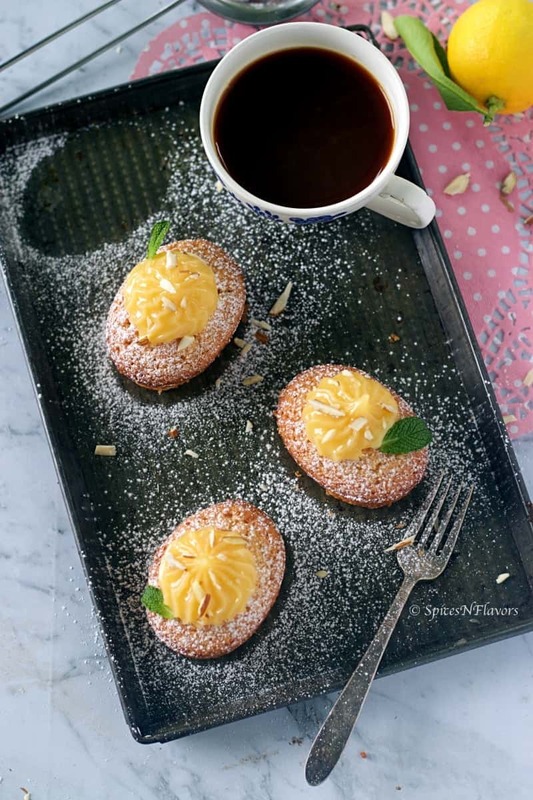 A Friand is a small almond cake, made with ground almonds and egg whites for a light and fluffy cake popular in Australia and New Zealand, a type of cake, similar to the French financier. The major difference being a friand typically has additional flavourings such as coconut, chocolate, fruit, and nuts. It is baked in small molds, typically oval or barquette in shape. French financiers do not have additional flavourings. These little cakes are sweet and moist and are super rich due to the addition of ground almond meal. And given the large amount of egg whites required to make friands, this recipe is a great way to use up any frozen egg whites you might have stashed away in the freezer. HOW DO YOU STORE FRIANDS? 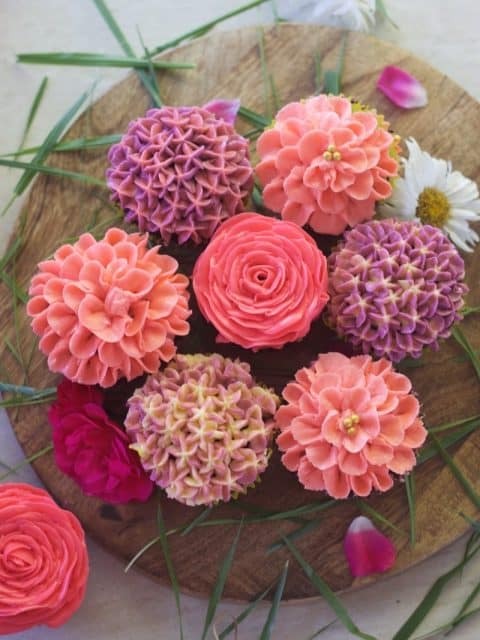 Leave friands to cool in tins for not more than 3 mins then, use a butter knife to run gently around the sides of each friand and place on a cooling rack. Once completely cooled, store friands in an airtight container at room temperature or in the fridge. Honestly, the basic friand recipe that I have shared today makes only 6 Friands. So I have never really felt the need to freeze the leftovers nor I have ever made a big batch. But I know for the fact that, cooked friands can be frozen successfully and, like muffins, should be warmed before serving. Freeze them in a single layer on a tray, then bag and seal them or pack them into an airtight container and freeze for up to three months. Thaw frozen lemon friands in a microwave or normal oven. Let me also share about the baker’s secret FRIAND PAN / FRIAND TIN / FRIAND MOLD. 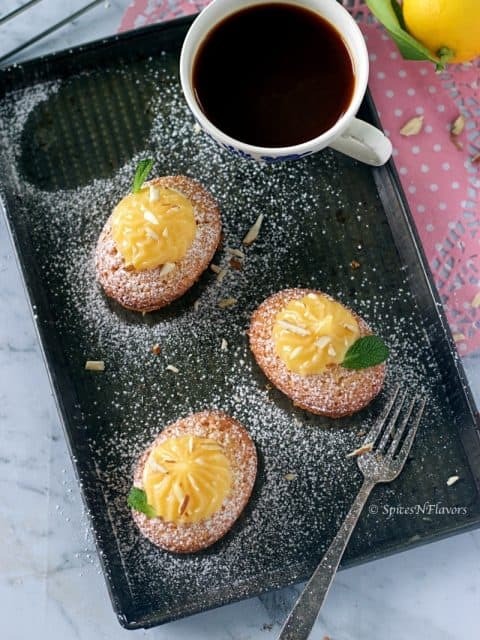 So these Lemon Friands or any almond friand recipe is made in a special pan which gives it the characteristic oval shape unlike a muffin or a cupcake recipe. These friands tin is commonly known as aspic mould in France and I understand that it is difficult to find in the local bakery stores but you can definitely buy it online. And of course, if you do not find these special tins in the store then definitely you can use a muffin tray to make these Lemon Friands. How to make GLUTEN-FREE FRIANDS? There are two ways to make a gluten-free lemon friands – 1. Use gluten-free plain flour in place of plain flour mentioned in the recipe or simple substitute desiccated coconut for plain flour. However, in that case, you will have a little coconut flavour to your Lemon Friands. The other part of the making this basic friand recipe is making this silky smooth lemon curd. WHAT IS LEMON CURD MADE OF? Again, its a basic recipe made using simple ingredients – eggs, sugar, butter and lemon juice. All these ingredientscustard-likeuntil you get a thick custard like consistency. How long does it take to THICKEN LEMON CURD? Yes, it is about the timings here that plays an important role while making this lemon curd with egg yolks recipe. However, I have mentioned some key points regarding the same in my video recipe which you can check by clicking here. Or check the tips section down below the recipe card. Definitely, the egg yolks are what thickens and bring all the elements of lemon curd recipe together. Yes, definitely you can. Just thaw the lemon curd in the refrigerator the night before using the lemon curd in your favourite dessert recipes using lemon curd like lemon curd tarts or lemon curd tartlets. Can you make lemon curd in the microwave? How long does lemon curd keep in the refrigerator? I have not tried storing it beyond 3 days. Coming to the taste and texture profile of these Lemon Friands recipe. So with the first bite of this I definitely felt like attending a high tea or afternoon tea party. 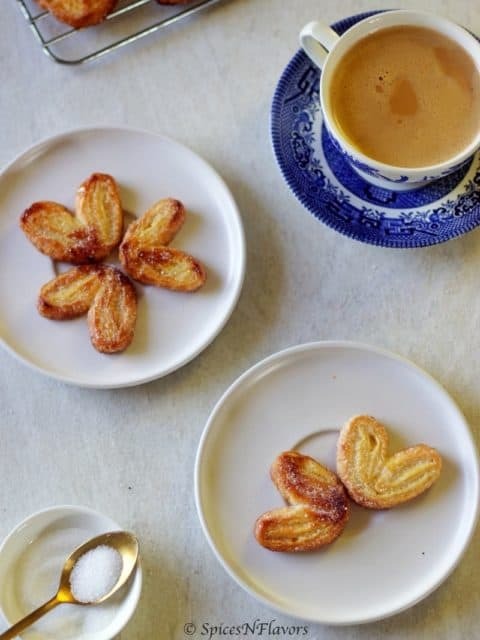 These are totally rich and buttery in taste perfect along with your cuppa of black coffee. The egg whites is what makes it light and fluffy and soft. You would definitely get that typical eggy smell in this. But I have a small tip for you on how to avoid egg smell in cakes? Its no brainer actually. A good quality vanilla essence can do all the magic here. And yes that is what I have done. Even though the recipe didn’t call for flavouring agent I added it because I just cannot stand eggy smell.. The lemon curd on top adds just the right amound of tartness to the otherwise plain cake. If you do not want to make lemon curd then definitely skip those and include fresh fruits like raspberries, strawberries or blueberries for the acidity. You can also substitute the almond meal with other nut meal like hazelnuts or pistachios. Now lets see how to make Lemon Friands. Whisk together the juice, eggs and sugar in the pot until warm to touch. And refrigerate the lemon curd until ready to use. Mix icing sugar, salt, flour, zest and almonds together in a bowl. In another bowl, whisk egg whites to a soft meringue. 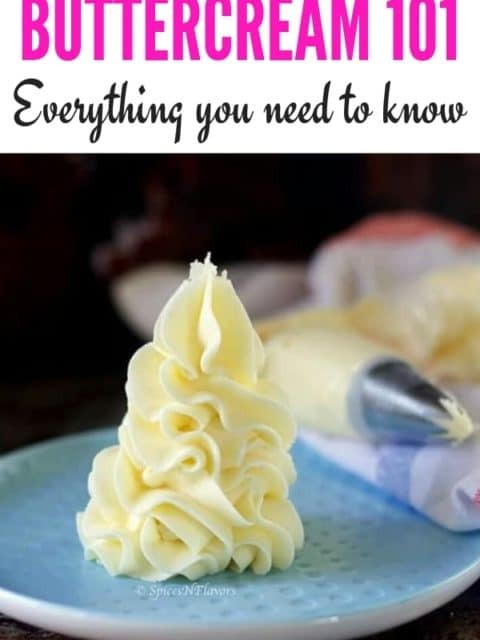 Now that all three elements are ready, fold in butter and vanilla essence into the dry ingredient mix followed by the egg whites (check the video for the correct way of folding) and pipe evenly into greased moulds. Bake at 180°C between 18 to 25 mins. Once baked, let it sit in the tin for 3 mins and then turn over to release them. And when they are cooled completely finish off with some lemon curd on top. 1. The first and foremost step that you must follow closely is to grease your friand tin or muffin tray whichever you are using really really well. This is the most crucial thing because these friands tend to stick to the pan while baking and is a nightmare to remove it intact later. 2. While making the lemon curd, it is important to whisk the mixture continuously or else you would end up making scrambled eggs. And also do not over-heat them that will also lead to the cooking of eggs. Keep the flame on med-low at all times. The right time to start adding your butter is when the eggs are slightly warm. And how do you know this? Simple place your clean pinky finger and feel it. Once you feel it is warm start adding your butter little by little. You can refer my video recipe for this step. Once you have added the butter how long will it take to thicken the lemon curd? Keep whisking and you will note that in few mins the mixture comes to a boil. Once you see the first set of boil count 1 to 50 in your mind. And after that remove the pan from the heat, pass through the sieve. Cling wrap and refrigerate. You will get a perfectly set lemon curd. 3. While making the friands, if the melted butter is too hot then it will cook the egg whites when added, so the butter should be slightly cold when you start adding the egg whites. 4. The first portion of egg whites will collapse while mixing the friands batter, the remaining egg whites is what will help to lift the cake. 5. The more you mix the Lemon Friands batter the denser the cake will be so avoid over-mixing. 6. You have to beat the egg whites until you reach soft peak stage as if you over-beat the egg white it would give the cake an uncontrollable lift in the oven. I hope you enjoyed reading today’s classic friands recipe post and if you did then do let me know by tagging me, tweeting me or instagram me. I would love to follow you and your posts. And since you enjoyed understanding the concept of Friands I am sure you would love this post on science behind baking a perfect chocolate chip cookies and the tips to make a perfect chocolate muffins. 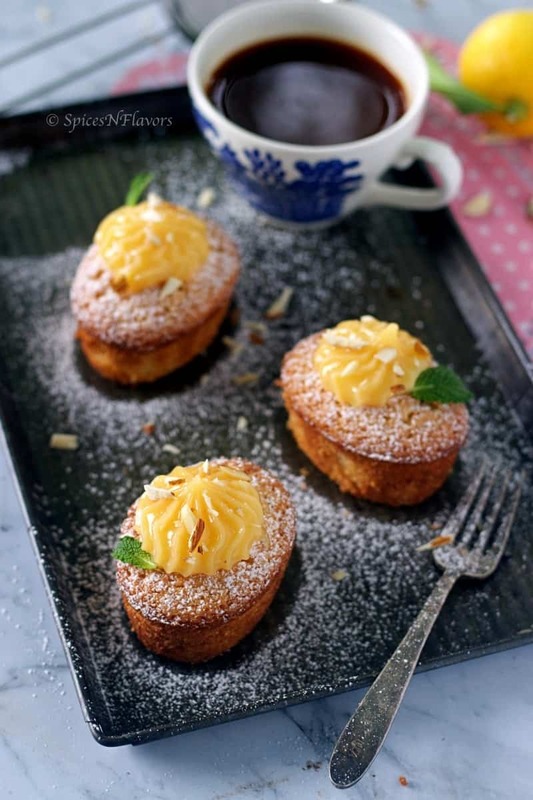 Oh, by the way, did you know this Lemon Friands is a classic xmas breakfast ideas in New Zealand. What is it in your country? Thank you for such a delicious recipe. Loved your post as it has all the details and tips. They look amazing. Will definitely try making them.